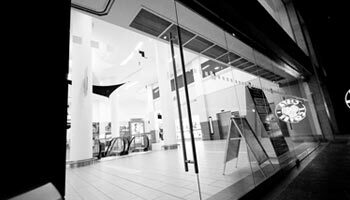 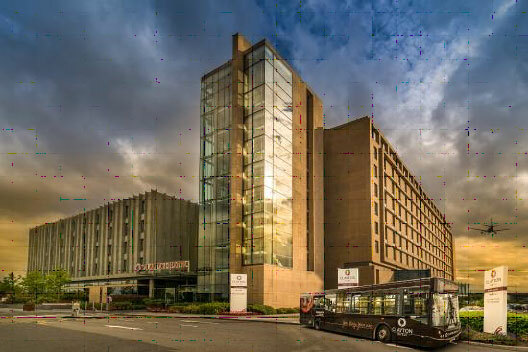 The Clayton Hotel is just 7 minutes from Dublin Airport Terminal by courtesy coach. 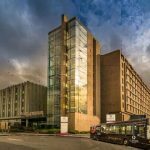 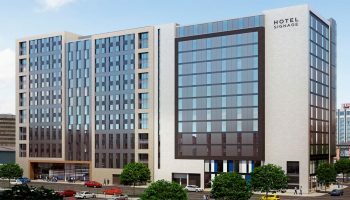 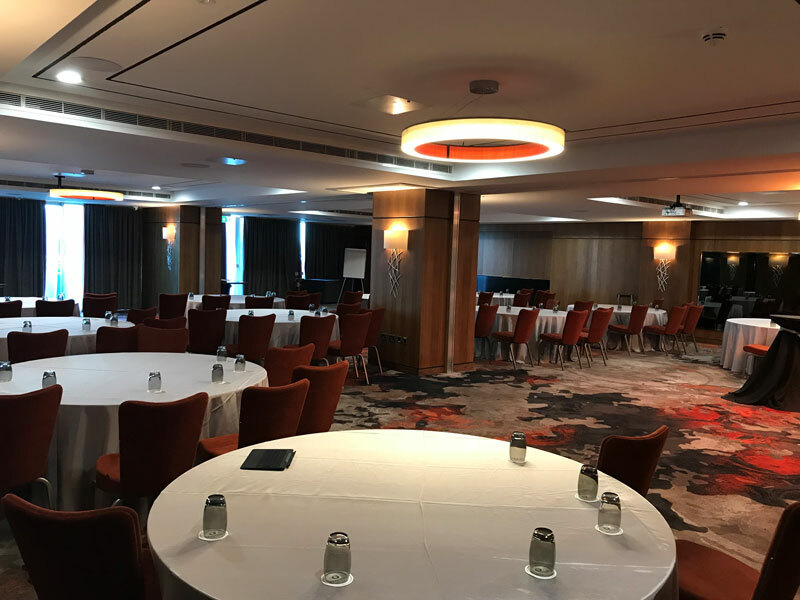 The hotels accessible location at the M1/M50 junction also makes it a convenient meeting point for conferences, meetings and events. 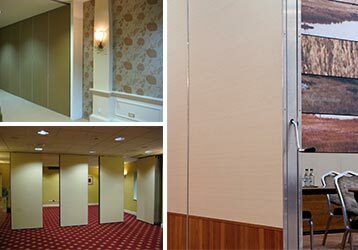 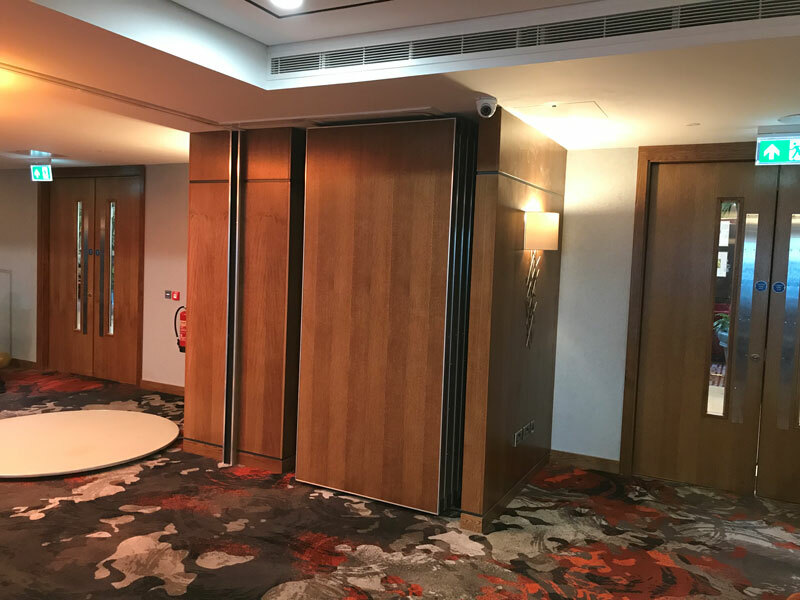 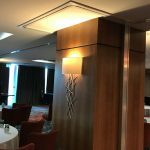 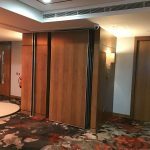 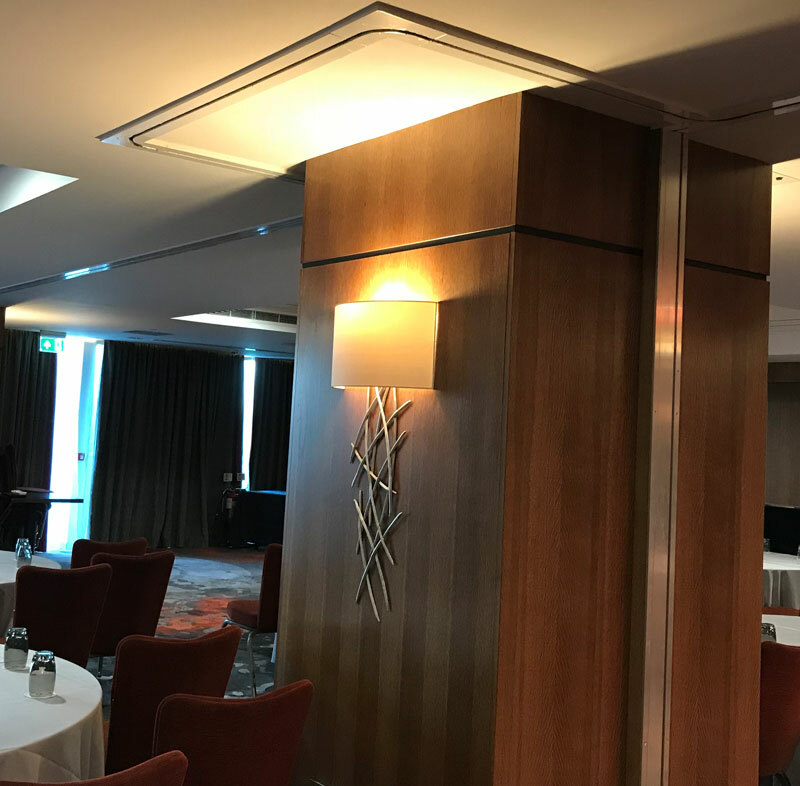 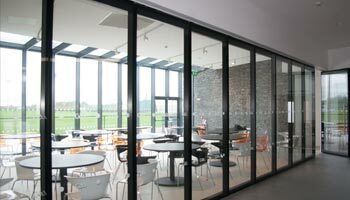 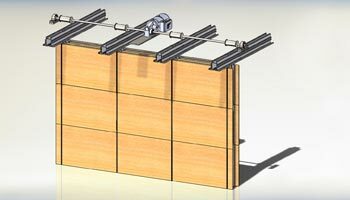 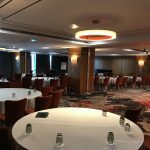 As part of refurbishment and in conjunction with JJ Rhatigan & Co. we supplied and fitted Skiding Folding Partitions with Veneer Finish in The Restaurant/Function Room.